Stitch Fix was born from one simple idea—that shopping can be better. Our founder, Katrina Lake, knew that she could change this. So, she set out to bring a more exciting, fun and above all—personalized—retail experience to the world … one Fix at a time. So, we bet you’re wondering. How did this happen? Well, for starters, Katrina felt that shopping was broken. E-commerce still wasn’t an ideal way to shop and brick and mortar were falling short. So, she asked herself, “What do consumers actually want out of retail?” From there, she built a team that always puts their client (that’s you!) and their experience first. We’re energetic, innovative, passionate and we love what we do. And, when you walk around the halls of our offices in San Francisco, Austin and Pittsburgh, or experience the T.L.C that every employee in our warehouses and every Stylist all over the country puts into each shipment—well, it’s like magic. 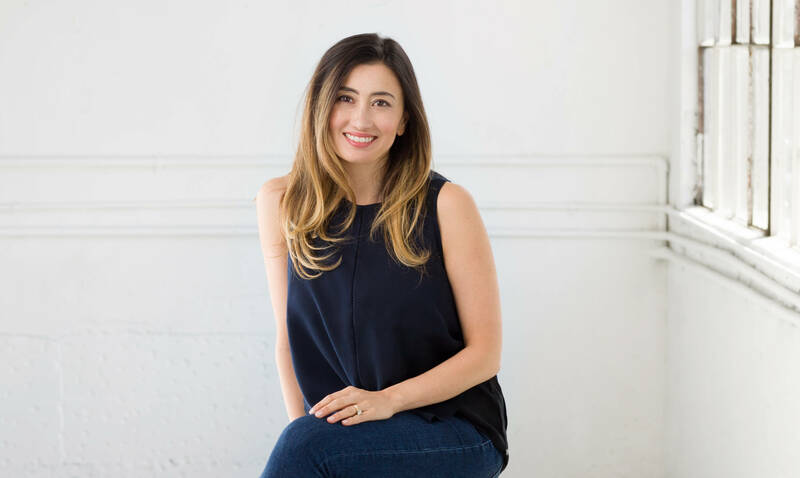 The original idea for Stitch Fix started in an apartment in Cambridge, Massachusetts while Katrina was at Harvard Business School. Here are a few of our favorite milestones along the way. 1. Fixes are like snowflakes—no two have ever been the same! 2. We get excited about our Fixes, too. 3. Yes, you can ask a stylist anything. Having a fashion dilemma? Not sure what to wear with your boots? Lucky for you, we have a dedicated (and exclusive) team of womens and mens Stylists waiting to answer your pressing (or every day) fashion questions. 5. We’re always growing our family. We carry Plus sizes, maternity apparel, petite sizes, premium labels and everything for the man in your life, too.